Canon 1300d vs Vivo V9 camera honestly compare with video. 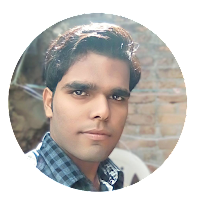 - SUPPORT ME RAJ-Professnal web designer computer mobile technical jankari. Home / compare / dslr vs android / Canon 1300d vs Vivo V9 camera honestly compare with video. Canon 1300d vs Vivo V9 camera honestly compare with video. Hi friends my name is Raj and today i am compare CANON entry level DSLR 1300d. vs VIVO V9. 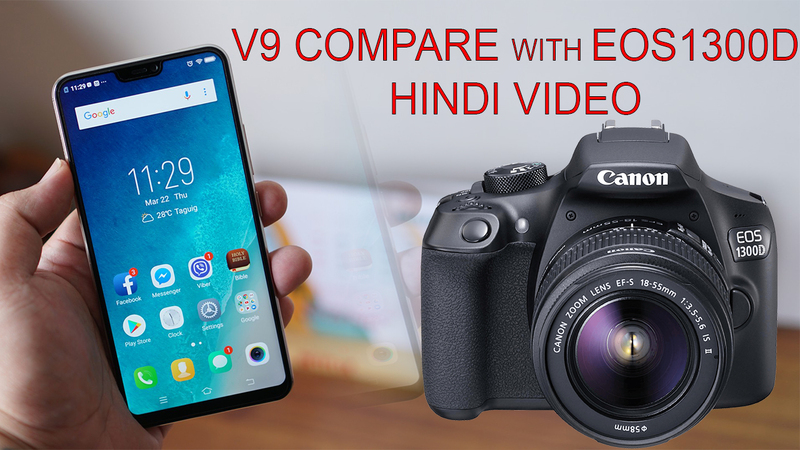 in this article fully compare canon 1300d with vivo V9. Here's your question : Why compare DSLR vs Android phone? (MUST READ) first i am compare canon 1300d and vivo v9 with technical specification. according to your mentality why compare these concept. ok will you explain it. i think do you also know that, present time many smalls youtuber exist on the youtube and these people always frustrated his video quality and expect too good quality like canon 5D mark iv. but these people cannot be afford like these camera canon 80d,5d mark iv. i think these youtuber always find cheap dslr in conon.. and he always see 1300d because its a one of the cheapest DSLR camera on this world. 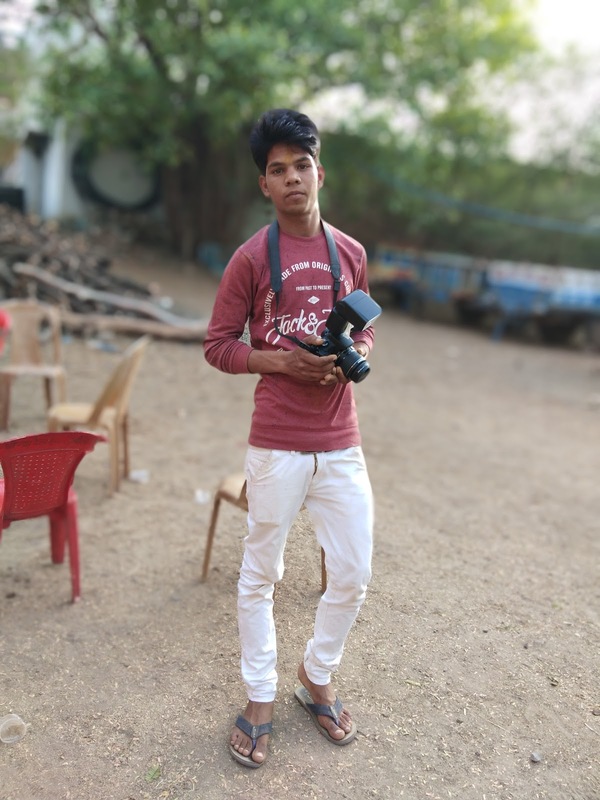 hey youtubers and commercial photographer- personal hobby based person, don't buy canon 1300d because this camera is very poor picture quality provide it. i am personally recommend this price range good equepment 1300d or vivo v9. according to me vivo v9 is better than canon 1300d dslr camera. here's your question : why better than vivo v9 ? ans: ok go to below and check the final result. your all question already answered with practically. first you can see photoshoot result. i am using canon 1300d with18-55MM kit lens final result is below. can you download images and check properly picture quality. its camera have depth of field, what is depth and field let me explain it. In optics, particularly as it relates to film and photography, the optical phenomena known as depthof field (DOF), is the distance about the Plane of Focus (POF) where objects appear acceptably sharp in an image. ... In cinematography, a large DOF is often called deep focus, and a small DOF is often called shallow focus. 3 picture click on vivo v9 its fully auto exposure with portrait bokeh mode..you also know that bokeh mode, it is call depth and field.but it is depth of field based on artificially intelligent algorithms. its depth of field not like a DSLR.. i am sure this technology current time not to perfect but it is possible to perfect get long time and expect like dslr depth of field. 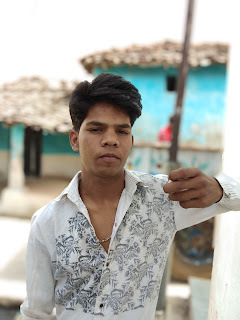 video canon 1300d and vivo v9 check now.. who is winner in video performance according to me vivo v9 is always winner because there is some extra feature like auto focus and 4k resolution. plus picture quality.. vivo v9 not available depth of field during video shooting mode. and canon 1300d have it depth of field..... now you check final result both videos. the FP3000B, which was the ISO 3000 black and white equivalent of Polaroid's 667 (I still have a few left!! ), and many are worried about the lifespan of the presently current FP100C (colour ISO 100).